Besides alliance with congress, TDP failed miserably in Telangana elections. Chandrababu Naidu has given clarification as why he formed alliance with congress. It is said that Chandrababu extended his hand to KCR during Harikrishna’s funeral. KTR revealed this in his election campaign. KCR was reluctant to join hands with TDP. But according to Naidu, he himself was not interested to form alliance with TRS as KCR he opposed special category status to AP. 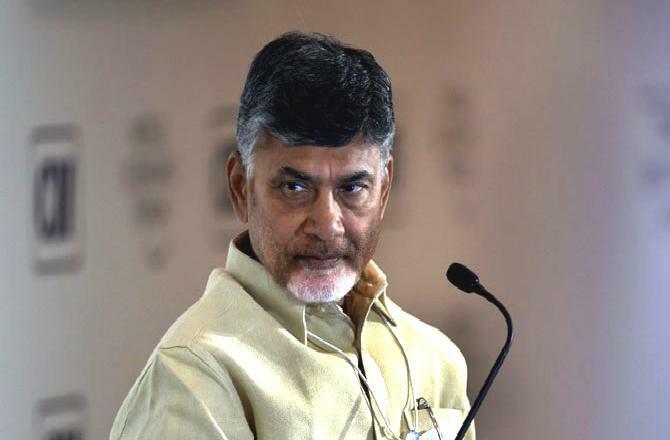 “We formed alliance with Congress party as they supported special category status,” said Naidu.